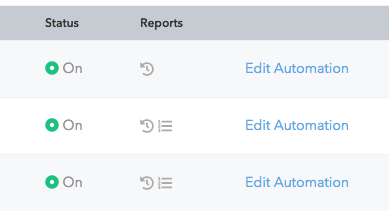 Email Analytics Report has been added that provides a summary of all Email Events. 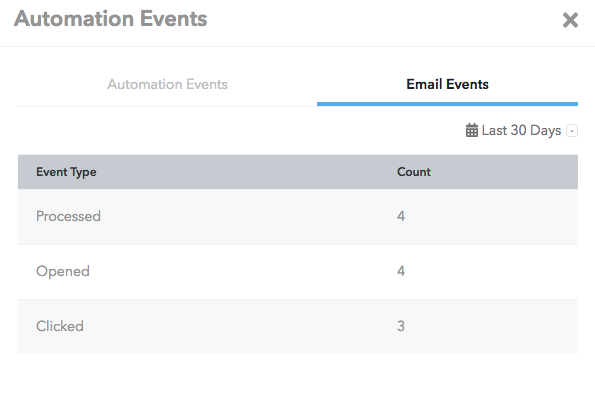 Email Events and DateTime has been added for all Email Events. 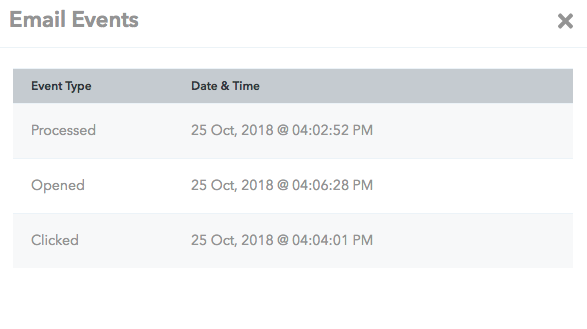 Please NOTE that E-Mail events are only tracked for "Default Platform SMTP Server" OR your own Sendgrid App [using API Key]. 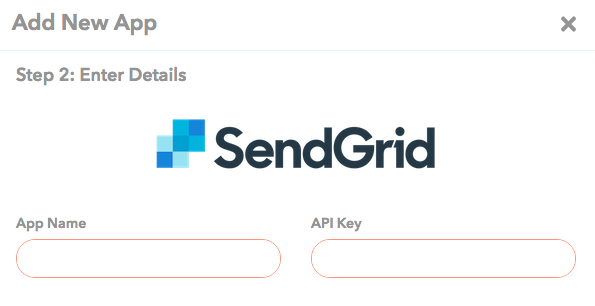 Please update your Sendgrid Apps to use API Key access instead of SMTP username and password.